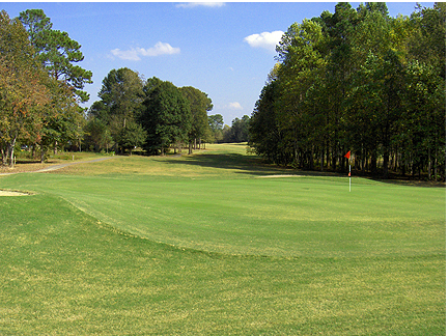 Brazells Creek Golf Course is a Public 18 holes golf course located at the Brazell's Creek At Gordonia-Alatamaha facility in Reidsville, Georgia. 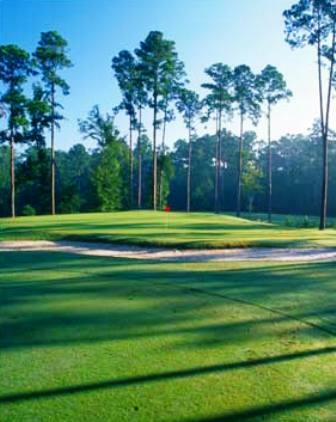 Brazells Creek Golf Course first opened for play in 1991. 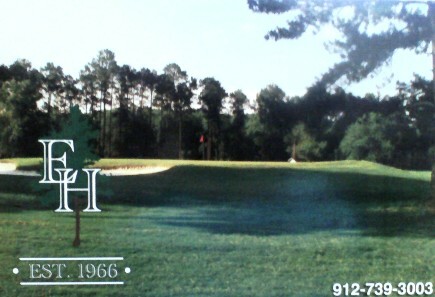 The course was designed by Kenneth Griffith. The course was expandes and redesigned as an 18-hole golf course in 2008 by Denis Griffiths. Par for the course is 71.  The course plays to 6,821 yards of golf from the back tees. 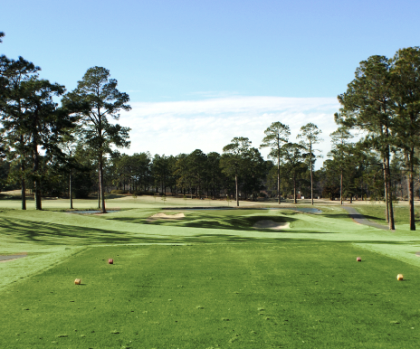 The Par 71 layout plays to just under 7,000 yards from the tips, boasting five sets of tees. The signature 15th hole is a 207-yard Par 3, which plays over scenic wetlands to a large, undulating island green. A 1,500-yard winding bridge connects the original holes with the new ones (holes 8-16). These nine hole are links-style and are set on a windswept open landscape. The original holes (numbers 1-7 and 17 and 18) are still tree-lined, but have some additional contouring to the greens and other strategic and aesthetic changes. The layout is truly unique.